The garden is a game perfect for kids. Planting and maintaining a garden of fruit and vegetables is a gardening game educational and perfect for spending time together. Teach your children how to develop love for the green and the environment. Gardening can be an ideal tool for kids young and old. A creative and fun way to help your children to grow. Children can benefit from the garden in many ways. What teaches gardening to children? 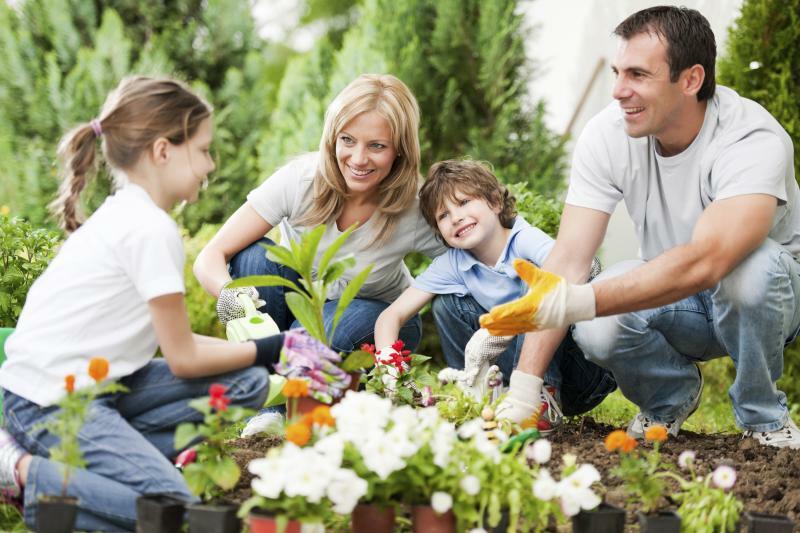 Caring for a garden – big or small – it is also a time of great unity between parent and child. The children not only learn the growth of flowers, fruits or vegetables, but also experience and set in motion all the senses. These experiences, along with the hard work, encourage children to respect the environment and learn how you can change things by working hard. How many parents are face the problem that very often children do not eat vegetables? The young are more likely to enjoy healthier foods if they grow themselves. Planting and maintaining a garden fruits and vegetables is a game for children that will feel a sense of accomplishment when there are results, and the child will be more likely to explore different tastes of curiosity. You can start with houseplants and water plants outside and then work to build your own private garden. 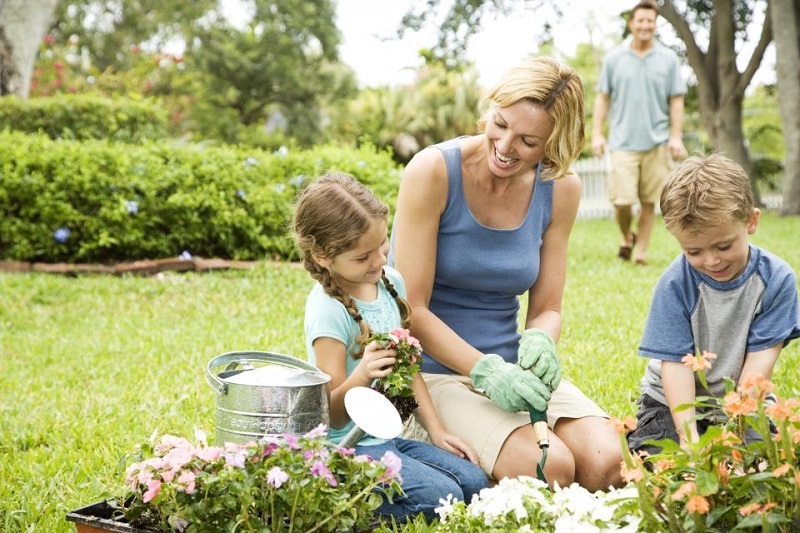 If you have a garden, do not forget to dress appropriately, light and comfortable and above all protect the child from the sun with sunscreen, wide-brimmed hats and gardening gloves. Children have a small hand, but the important thing is that a green thumb will become great!